Invited guests were treated to a styling session by one of the world's most beloved and trusted companies, L'Oreal Paris, a global leader in hair innovation and trends. 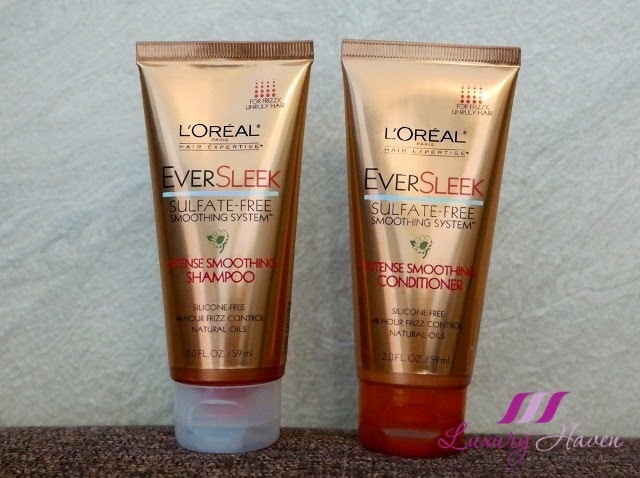 Our goodie bag: #Loreal Paris EverSleek Sulfate-Free Smoothing System™ Intense Smoothing Shampoo and Conditioner (59 ml). 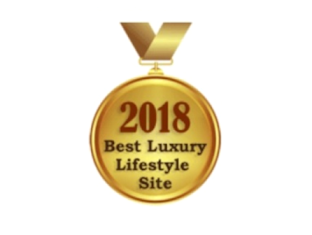 Dr Jart+, the doctor's principled approach is based on using scientifically certified ingredients and his expert knowledge to deliver noticeable results. 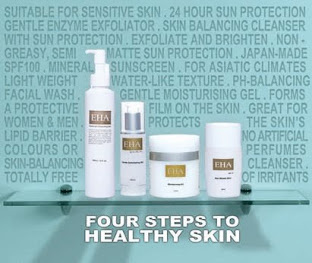 Each skincare formula is tried and tested to ensure safety for all skin types—even hypersenstitive skin—so everyone can experience the art of skincare with Dr Jart+. Our goodie bag: #DrJart V7 Turnover Booster sachets, Dr Jart Most Moist Water-Act Toner sachets, Dr Jart BB Radiance Beauty Balm (40 ml), Dr Jart V7 Relief Vita Drop (25 ml), Dr Jart Ctrl-A Liquid Foam (20 ml), Dr Jart Ceramidin Liquid, Dr Jart V7 Radiance Serum (3 ml). 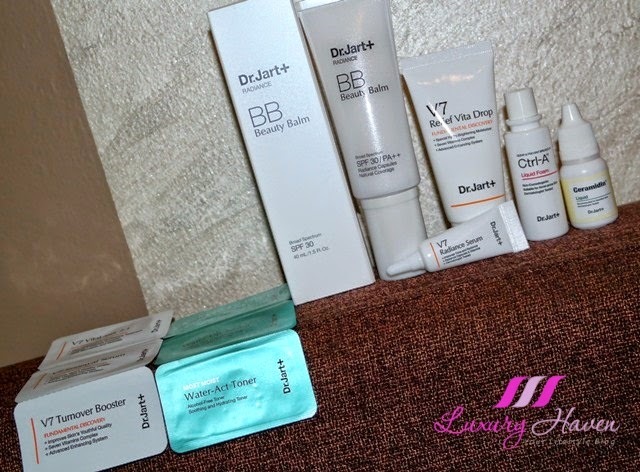 Check out Dr Jart BB Radiance Beauty Balm (SGD 47), tried and tested! The BB Cream, featuring a SPF 30 sun protection, has proven itself as it moisturized and transformed dull skin into a luster glow. While it's a great product for all skin types including those with sensitive skin, it'll be wonderful to have the beauty balm in a darker shade to give consumers more options. Established in 1928 by Lydia O’leary in New York for the purpose of naturally concealing birthmarks, scars, or skin discoloration, Covermark is a cosmetics that enhance external beauty. 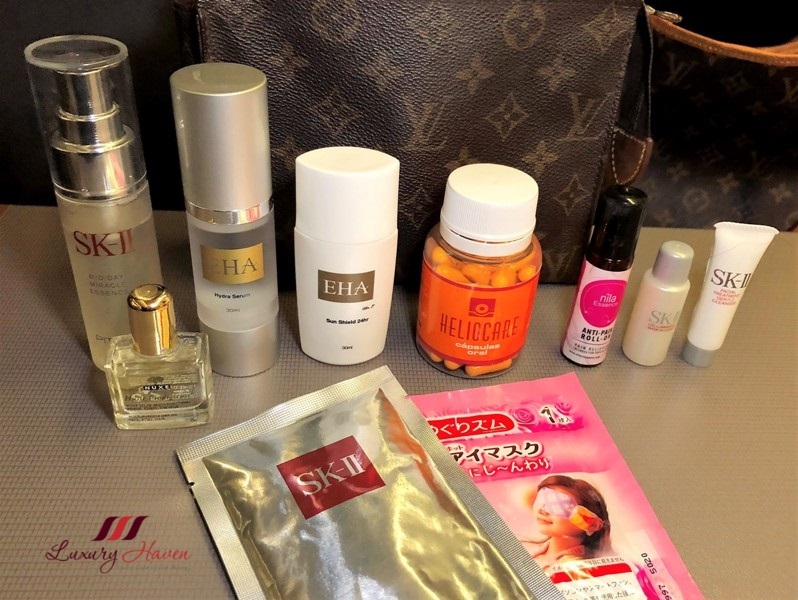 Since 1963 Covermark products were developed in Japan with Japanese technologies to satisfy demands for foundation for fashionable purpose, general use while utilizing the special formulation of original Covermark foundation. 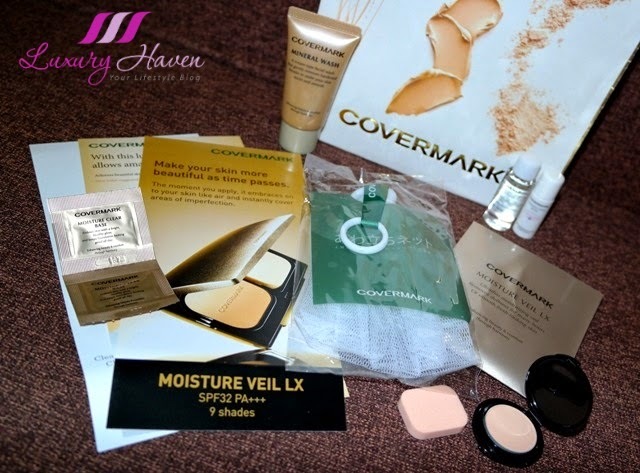 Our goodie bag: #Covermark Moisture Clear Base sachets, Covermark Mineral Wash (25g), Covermark Deep Cleansing Oil, Covermark Connecting Base, Covermark Lather Net, Covermark Moisture Veil LX. 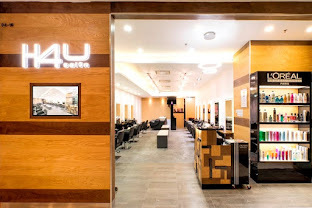 With over 1,000 colours to choose from with their specialty product – the Soak Off Gel Polish, Jacqueline Burchell also prides itself in offering one of the largest collections of gel polish in the world. 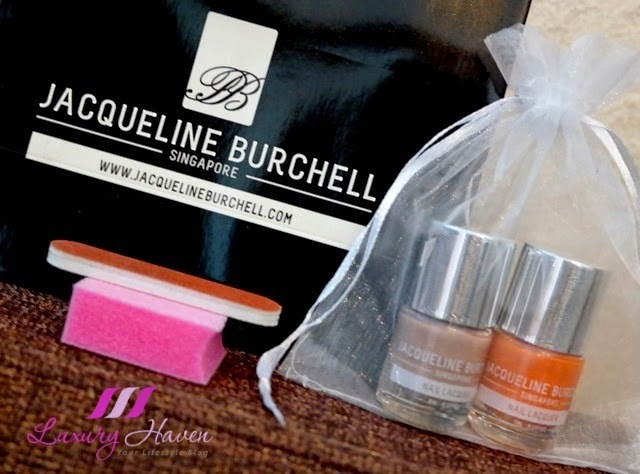 Our goodie bag: Jacqueline Burchell Nail Laquers (5ml) x 2, Nail File and Sponge. 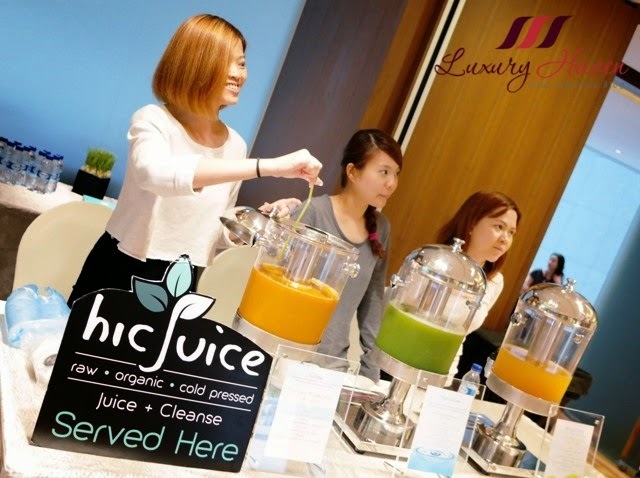 Hic Juice is founded by a group of food-junkies-turned-juice-enthusiasts, with the help of a lovely certified nutritionist, to bring the healthy wave of cold pressed organic juices from California to you and me in Singapore. A mixture of rare and precious botanicals create stunning results that make #Nuxe one of the best-selling natural cosmetology brands in French pharmacies and parapharmacies. 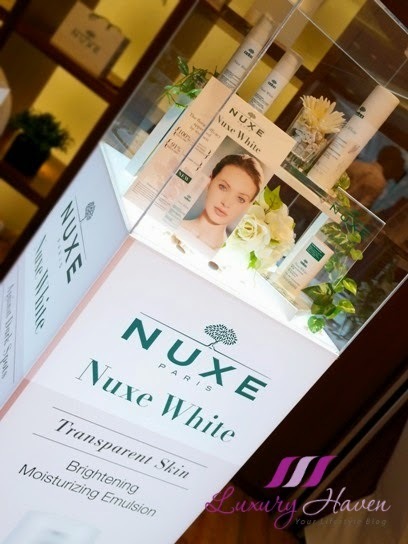 Our goodie bag: Nuxe White Brightening Purifying Foam (125 ml, SGD 38), Nuxe White Brightening Moisturizing Lotion (200 ml, SGD 55), Nuxe White Intensive Whitening Dark Spot Correcting Serum (30 ml, SGD 88), Nuxe White Brightening Moisturizing Emulsion(50 ml, SGD 65), and Nuxe White Daily UV Protection SPF 30 PA+++ (30 ml, SGD 45). 5 dresses just arrived from #Jollychic, and I picked this black organza dress with flowers embroidery for the event. Do you like it? Say "Hi!" to my students! 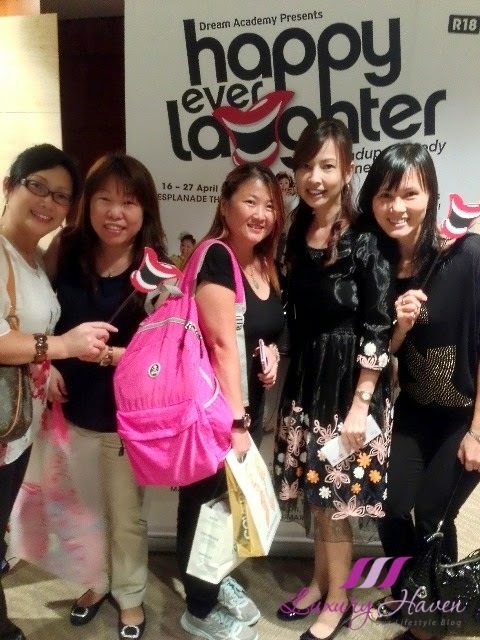 Annie and I had to rush off to meet the rest of them for our Happy Ever Laughter Stand-up Comedy at The Esplanade. Imagine having 13 jokers like Mark Lee, Kumar, Adrian Pang on stage at one go! All of us had a good laugh throughout the entire 2 hr+ show. Go catch the show with your family and friends and have a good laugh! Thanks again bellabox, for the awesome #bbbackstagebeauty event! Check out my 2014 1st Quarter Bellabox Review for more exciting products! 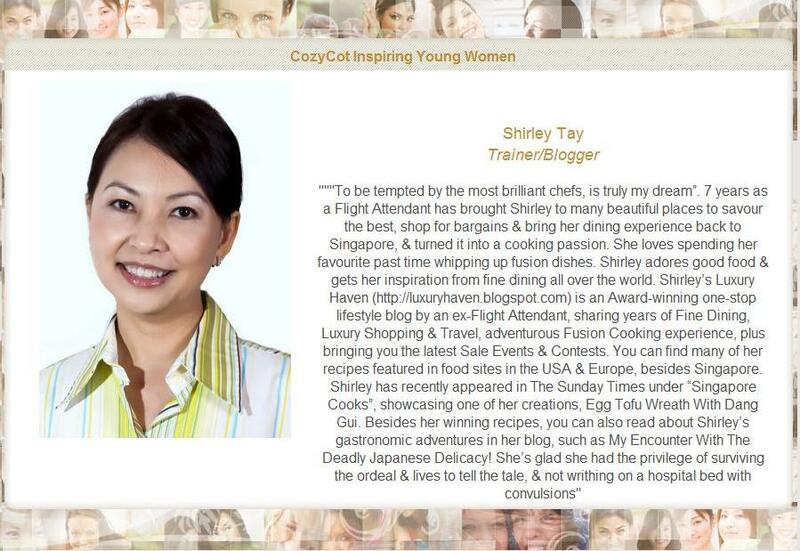 Generous sponsors for this bellabox event. You have a lovely dress and hairstyle there too. DS, love the goodie bags! Thank you, dear! What an awesome event to attend to and cool to be able to get and try out product. 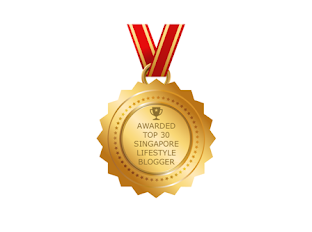 Andrea, have a wonderful week! Ken, I'm sure you'll enjoy as much if that was an event for men! I'm so jealous of your attendance! Would totally love to try some products from covermark and Nuxe! 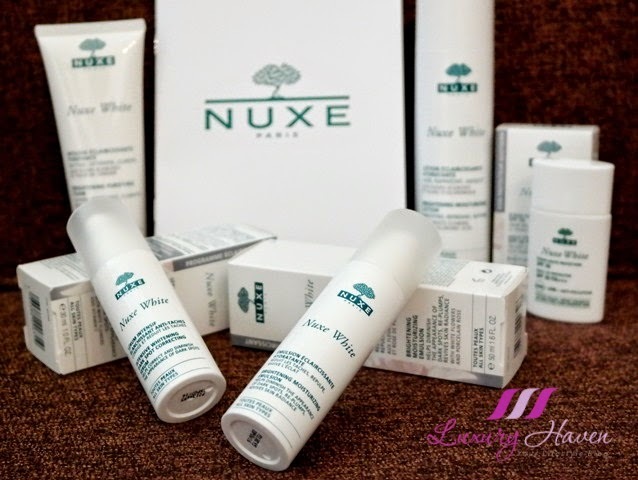 Sharlynn, Nuxe is always so generous with their full-size products. Can't wait to try out all the products! I'm currently using a shampoo from the sulphate-free line and it's really nice!!! 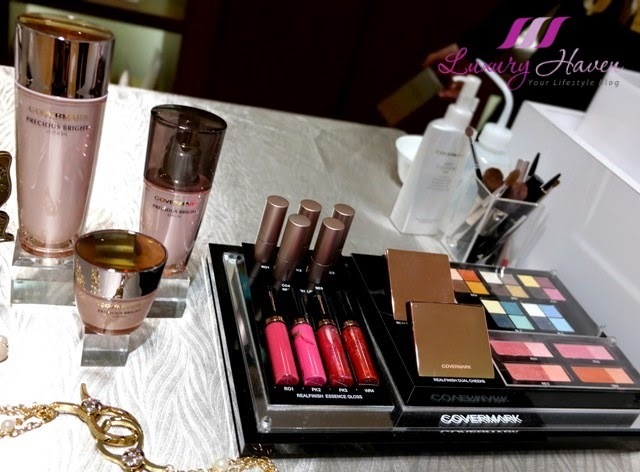 Ghada, looks like we've another fan of L'oreal! Have a great day, sweetie! 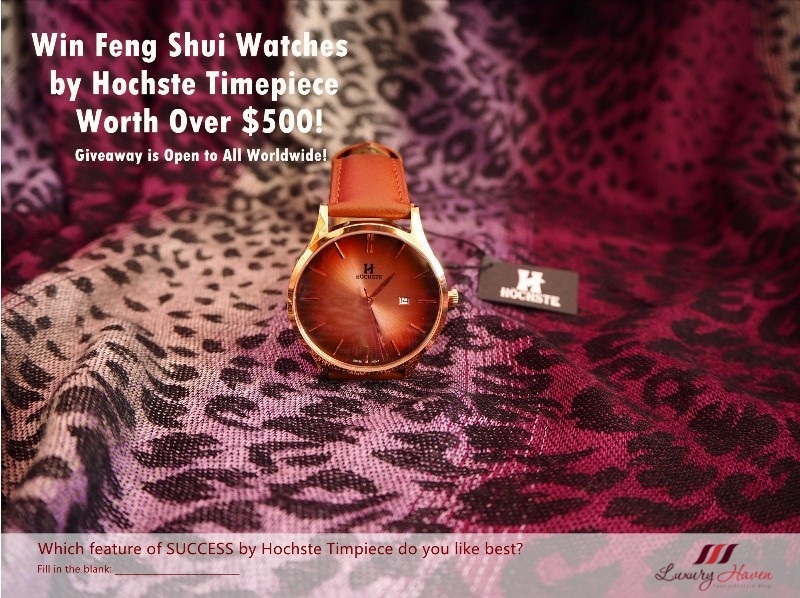 Great event and you look perfect! Kathy, so true! You've a lovely week too, dear! Gosh!!! Love everything. 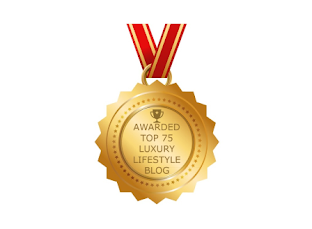 Its a fabulous event and I have to make time for such similar ones in the future. Lots of fun colours here! Rajiv, thank you dear! I'm glad you've enjoyed the post! Lina, that's my fave too! Your face is nice and would look good with any hairstyles! Even bald would make you chic and glam. 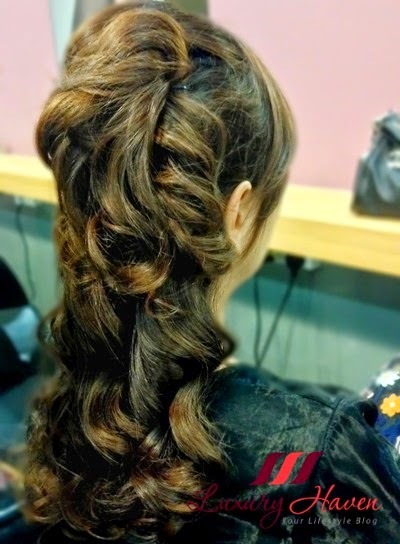 That hairstyle done by the stylist was great for evening dinners! Tan, thanks for the sweet note & have a wonderful week! Testolandia, always great having you here too!